Passion II maintains the same, great taste and eating quality of conventional Passion***. Passion II is one of several Performance Series® sweet corn fresh market hybrids with dual modes of action for management of select above-ground insect pests, a single mode of action for control of below ground insect pests and crop safety to in-crop applications of Roundup WeatherMAX®, Roundup PowerMAX®* and Roundup PowerMAX® II* agricultural herbicides. Passion II maintains the same, great taste and eating quality of conventional Passion, with the best insect control traits available. Passion II is one of many fresh market sweet corn hybrids with dual modes of action for management of select above-ground insect pests, a single mode of action for control of belowground insect pests and crop safety to in-crop applications of Roundup WeatherMAX® and Roundup PowerMAX®1 herbicides. 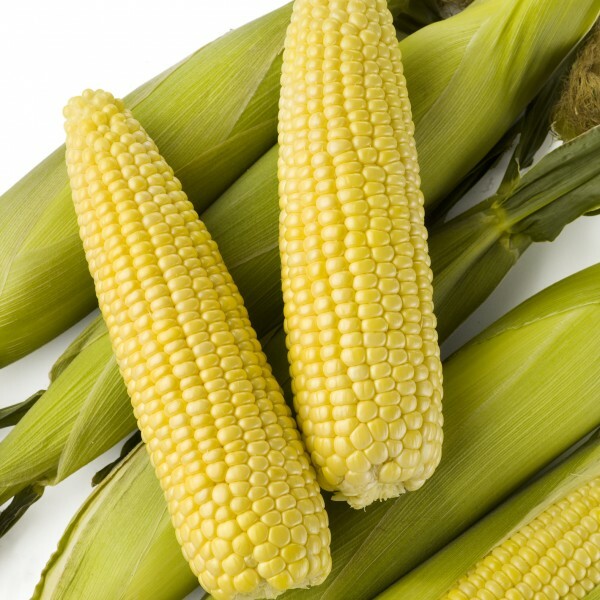 Passion II sweet corn hybrid maintains the same great taste and eating quality of conventional Passion, but with insect control traits. Passion II is one of several fresh market sweet corn hybrids with dual modes-of-action for management of select above-ground1 insect pests, control of select below-ground2 insect pests and crop safety to in-crop applications of Roundup WeatherMAX® and Roundup PowerMAX®3 agricultural herbicides.